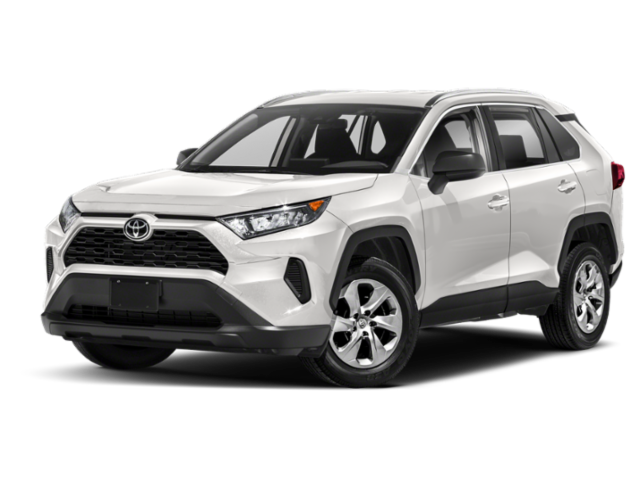 Looking to get behind the wheel of your next vehicle but are still shopping around for special offers and incentives to sweeten the deal? 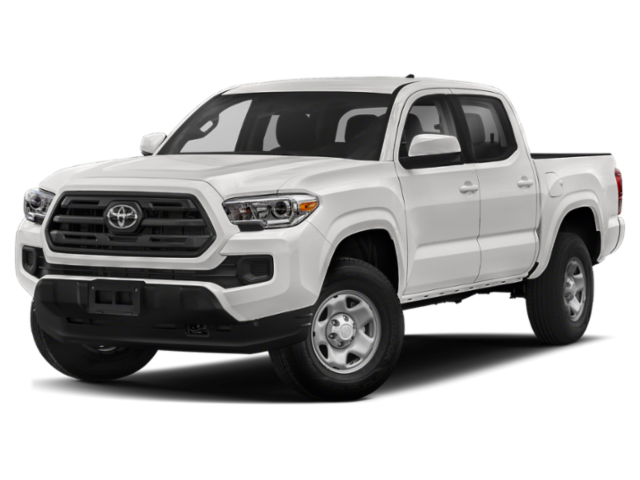 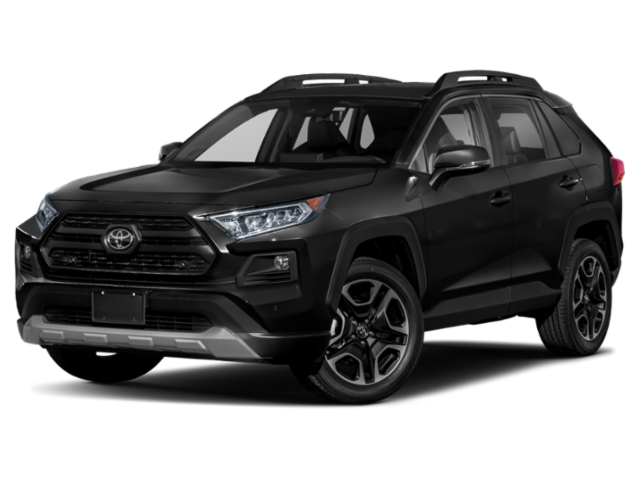 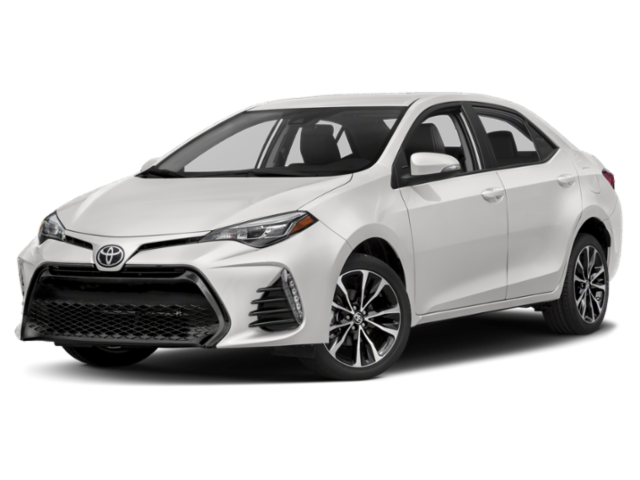 When you shop at Savannah Toyota, you can take advantage of a variety of Toyota finance deals whether you want to buy or lease. 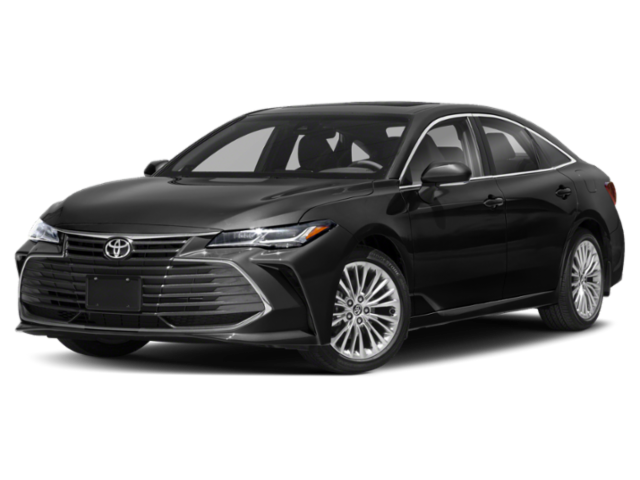 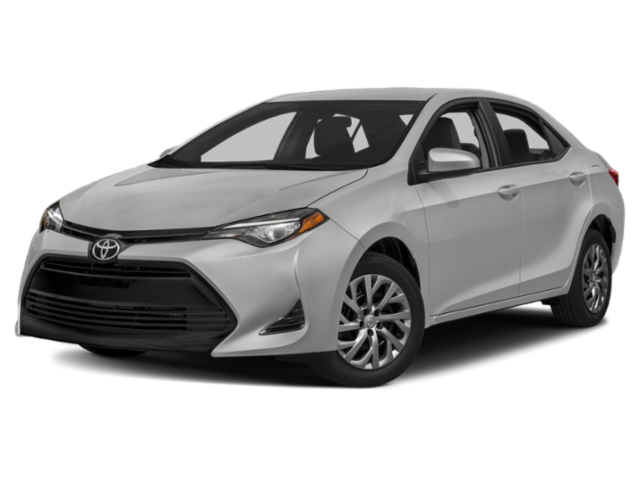 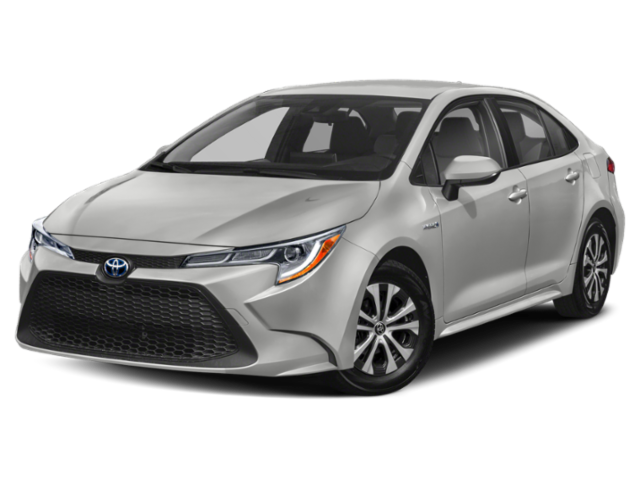 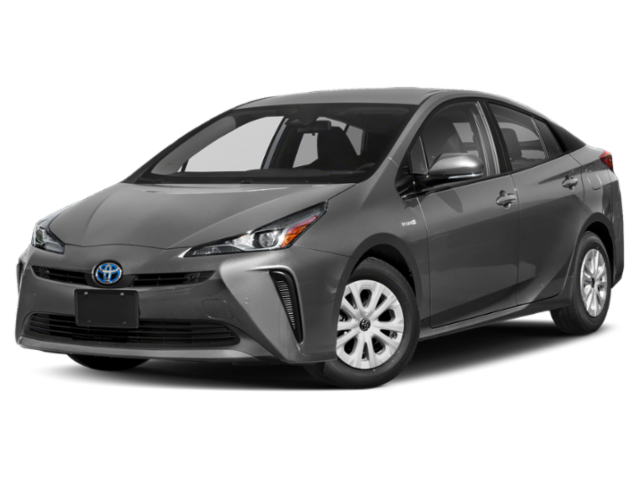 Our rotating specials are offered to accommodate all Savannah area drivers, no matter if they want to drive home in a Toyota Corolla, Camry, or RAV4. 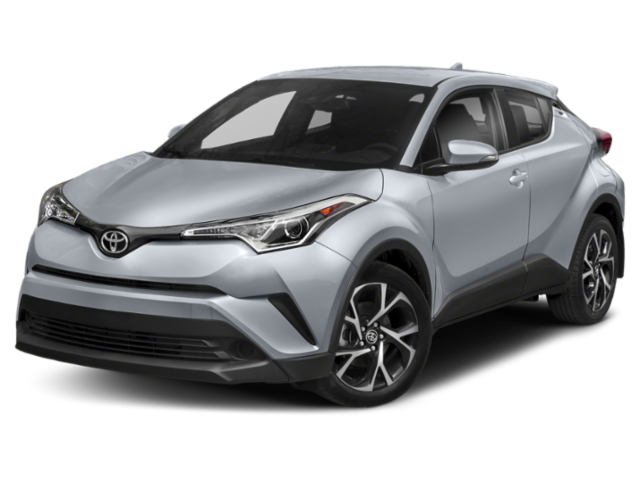 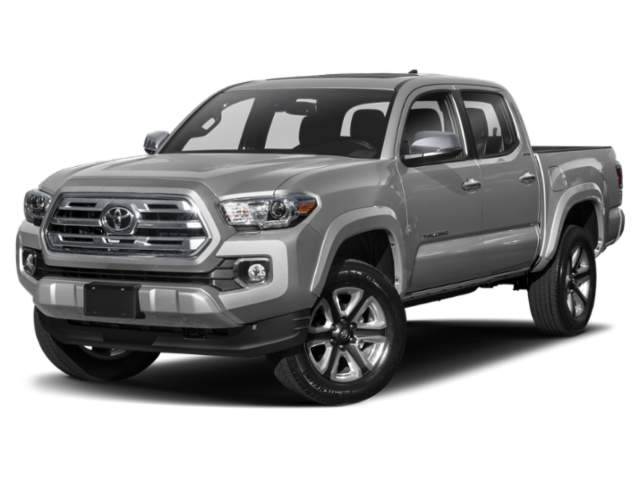 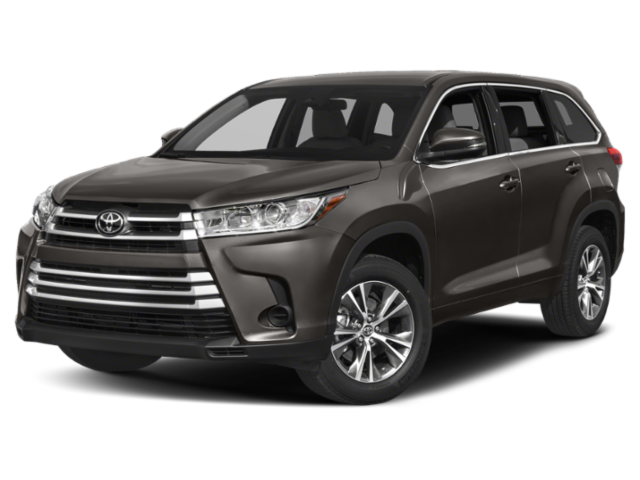 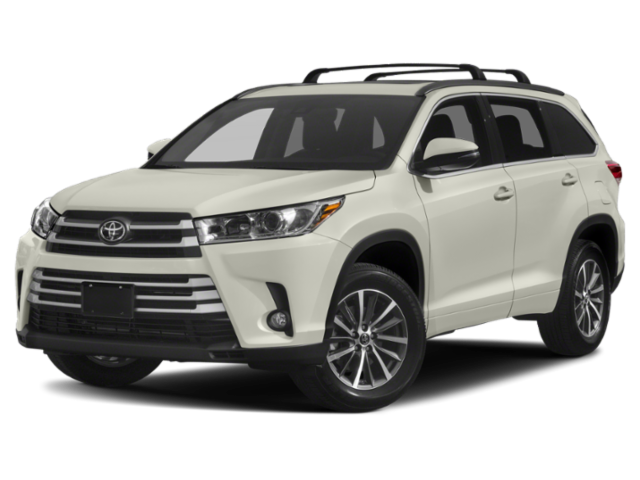 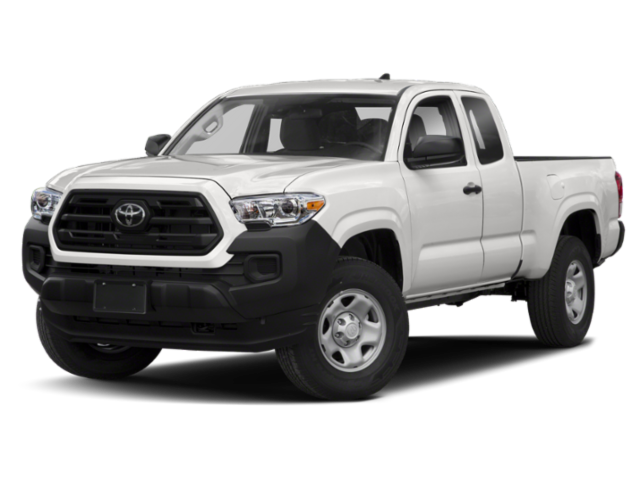 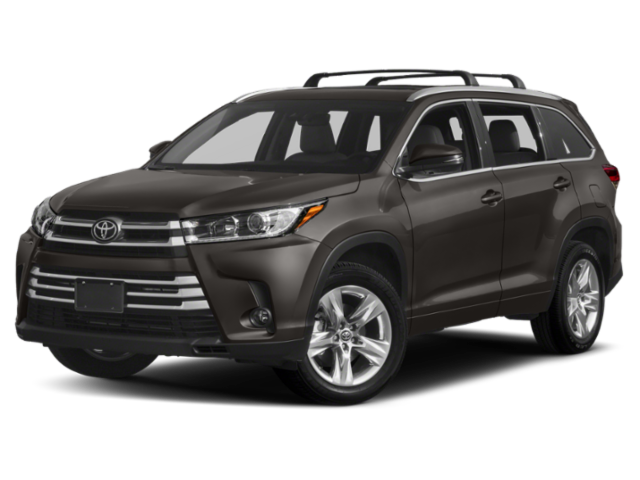 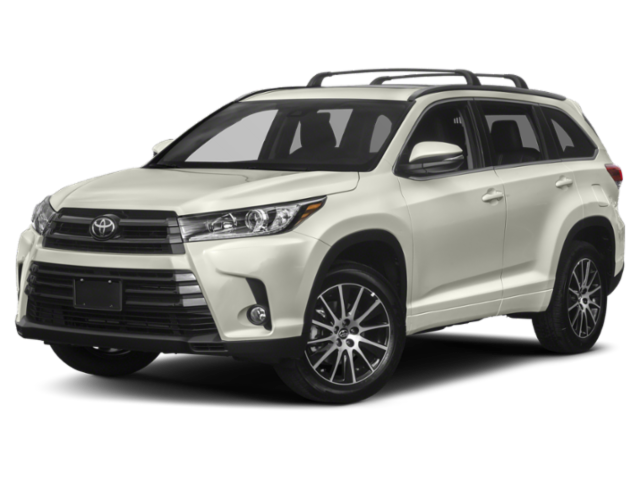 Browse our Toyota discount offers online, then stop by to explore our inventory in person! 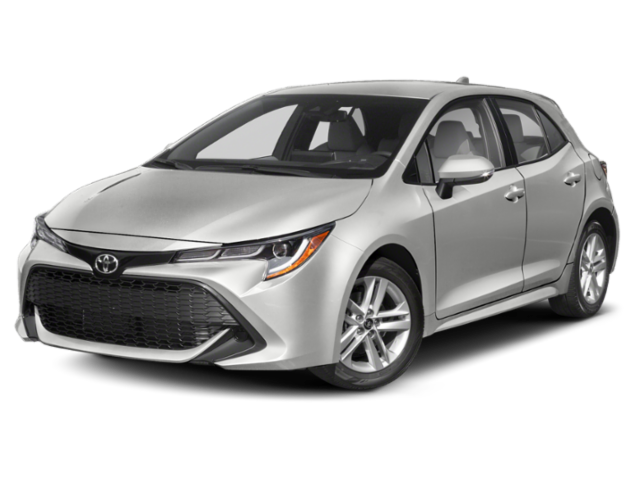 Disclaimer: All lease offers include $0 security deposit.